A free ticket to the entire festival. Festivals can be intense bursts of waste; 55,000 people in a contained area, eating most meals from food trucks. Beer cans often blanket the ground, melding with broken tents on the Monday morning to provide a perfectly shameful picture for every Irish newspaper. 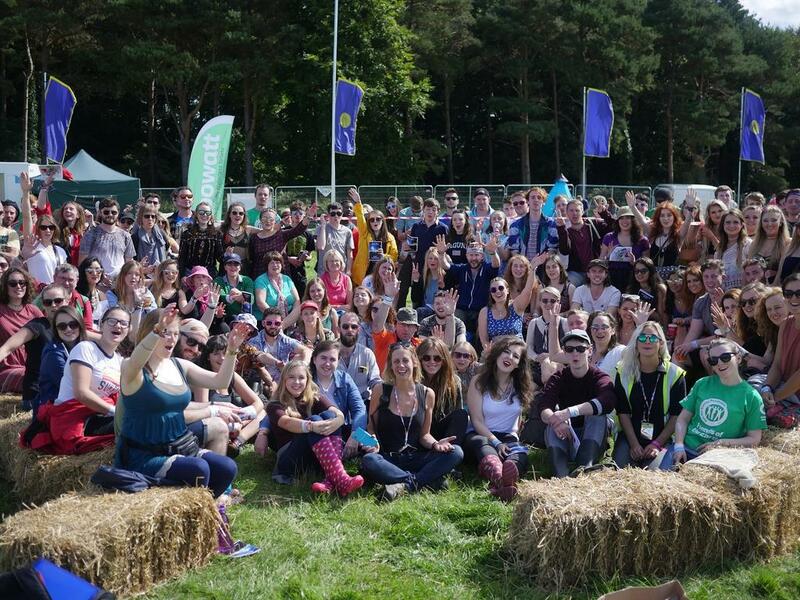 But you can be part of a team to make Electric Picnic the greenest festival in Ireland. Imagine an atmosphere of care, responsibility, and shared respect for our natural environment. You can be part of creating that atmosphere, and the best part? As a reward, you will get a free weekend pass to the festival! So, if you are enthusiastic and willing to chat to festival-goers about the need for a strong Waste Reduction Bill, help them figure out which bin their waste goes in, and be part of a real-life deposit return scheme in action, then we want you to join us from the afternoon of August 30th until the evening of Sunday 2nd September. Check out all of the media coverage we got from our efforts at the festival last year! Bonus media! A funny video filmed at the festival to promote our Run On Sun campaign, along with the opportunity to have FoE branding on main stage.